The Wang group had their annual group retreat at Escape Zone on August 5th. Five papers from Wang group have been accepted for oral presentations (3) and poster presentations (2 with one selected as Rapid Fire Presentation) by 2016 AIChE Annual Conference! Good Job, everyone! Andy received the 2016 Outstanding Doctoral Student Award. Congratulations, Dr. Damiani! Aaron Hess and Jacklyn Spence, two undergraduate students, joined the group. 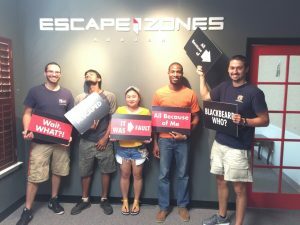 Welcome, Aaron and Jacklyn! Dr. He and Dr. Wang paper on biofuels education was published in CEE. Nathan Roberts joined the group. Welcome, Nathan! 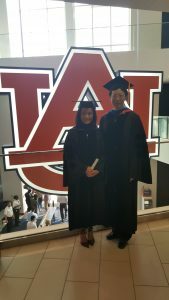 Congratulations to the Dr. Xiu Wang and Dr. Damiani! Min’s paper, “A Novel Bioreactor to Study the Dynamics of Co-culture Systems”, is accepted by Biochemical Engineering Journal. Congratulations, Dr. Kim! Xiu successfully defended her dissertation. Her work is titled “Variable selection for industrial process modeling and monitoring”. 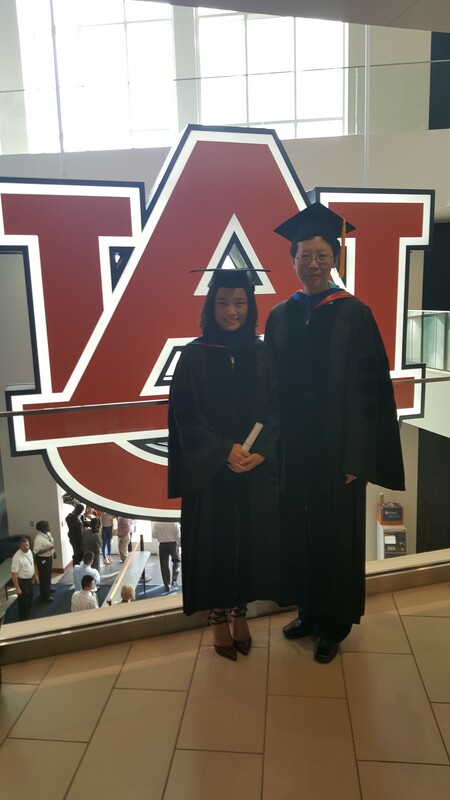 Congratulations, Dr. Xiu Wang!